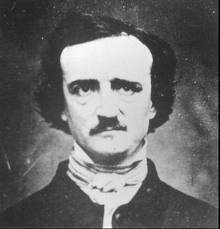 What’s October without Edgar Allen Poe? ~ by S.K. Epperson on October 14, 2011.